With best wishes for a Merry Christmas! I am sharing a video of my daughter Natalie singing at her company’s Christmas party this year. Enjoy! 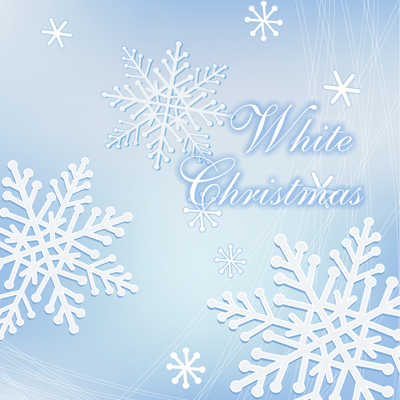 This entry was posted in Uncategorized and tagged FleetManiacs, White Christmas. Bookmark the permalink. � One of my fondest guild memories is a Christmas party we had in Dun Morogh.